We were delighted to exhibit our range of tamper evident bags and security seals at St James’ Palace. Versapak’s stand was situated in the Throne Room of St James’ Palace. The room itself is steeped in history and is now used principally for the reception of formal addresses on important occasions, such as those present to The Queen’s Jubilees in 1977 and 2002.  Versapak was proud to show their range of tamper evident products to staff of the Royal Households and to network with fellow Royal Warrant Holders. Other attendees included John Lewis, Swarovski Optik KG and Cadbury UK Ltd.